Recognition is a basic human need. 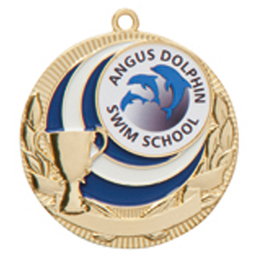 It is important to recognise success, whether it be in business, education or in day to day life. 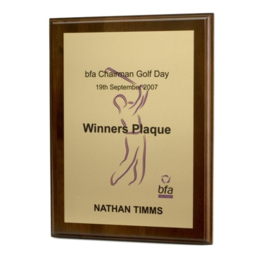 Our extensive range of trophies and awards can help you recognise that success. 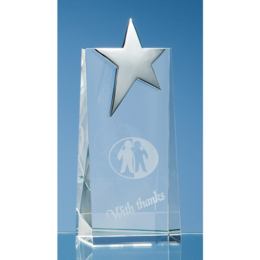 From elegant glass awards and wooden plaques, to creative medals and trophies – all of which can be expertly etched or engraved. 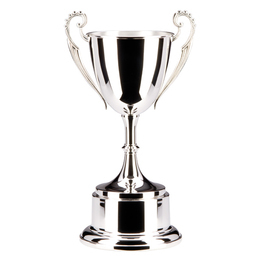 Quick turnaround, competitively priced and of the highest quality, you can be sure that our awards will motivate your people to be the best.